なんだか、可愛い。cute!! this OH LA HO beer from shinshu. 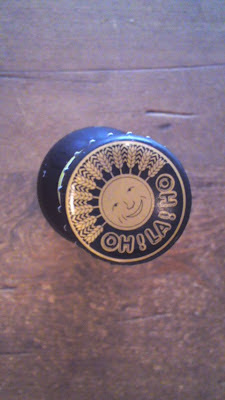 It's summer ♪It is season for beer. recently I see lot of Japanese micro brewery beer, It's so many!! I try few of them and they are so nice. 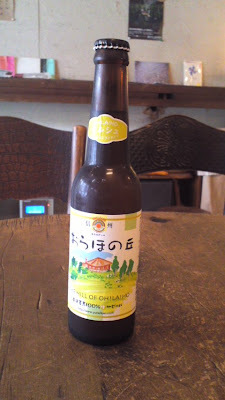 I hard after tax law for beer production change in 1994, smaller breweries of japanese market is be comes larger. good to research before summer start . They have pub in HARAJUKU it's near from salon.